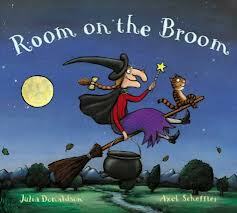 The ABCD Diaries: Room On The Broom Book & DVD Giveaway! I entered Snuggle Up With Snuggle. I entered the Organizher giveaway! I entered Keurig Brew over ice.